Hair care know-how for BRILLIANT COLOURS: Special care is essential for coloured and tinted hair in the sunny season because UV rays truly eat up the colour as they attack the fine, vibrant accents that make a great hair colour so attractive. But they can only access the hair colour if the outer cuticle of the hair has small gaps and tears. You can avoid precisely this with the PROTECTION COULEUR products by LA BIOSTHETIQUE. Shampoos and conditioners seal the surface and prevent loss of pigments. 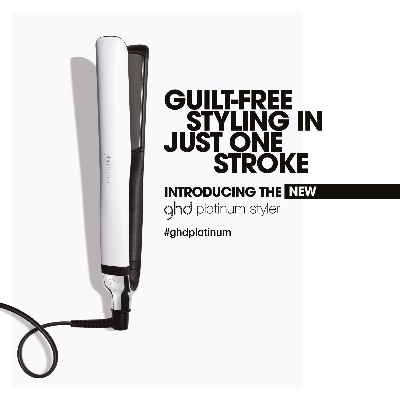 New Platinum plates now 40% LESS damage to your hair. The Best! In 2006, La Biosthetique moved to the International headquarters in Paris, to a building directly opposite the Arc de Triomphe. This is true Paris, the centre of fashion, creativity and a cultural Zeitgeist. Production is based in Pforzheim employing 250 dedicated experts. At this location, the products are developed according to the latest scientific findings and produced to the highest quality standards. The brand La Biosthetique is internationally located with its own subsidiary businesses and distribution partners - in Austria, Benelux, Denmark, France, Great Britain, Italy, Spain, Switzerland as well as Asia, America, Canada, Eastern Europe and Russia. La Biosthetique employs over 500 people world-wide. We are very proud of the results we get with our blonde colouring products. In fact we like to think of ourselves as Blonde Speciallists. 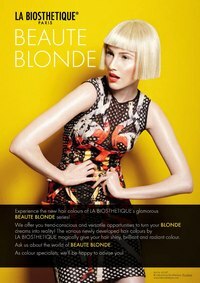 Our stylists have all had specific blonde training LaBiosthetique have developed an excellent range for all blonde shades. 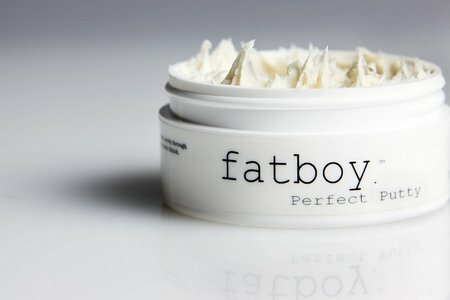 Also special blonde shampoos and conditioners help you to maintain your beautiful blonde hair and prevent Brassy tones. LaBiosthetique is a premium international top-class hair colouring system. This innovative philosophy enables unlimited creativity and the gentle product concept comes with integrated care which creates glossy colour and healthy hair. La Biosthetique colour guarantees premium quality and is formulated according to the latest findings of modern research and developement. La Biosthetique Paris offers a complete range of luxury cosmetics: it comprises hair and scalp care, styling, professional hair colour, skin and body care as well as make-up products. High quality ingredients are carefully blended. Each product has a targeted result so that the La Biosthetique hairdresser can easily provide solutions for all kinds of problems and satisfy individual needs. With the help of special tests, (s)he can analyse the condition of the scalp, hair and skin and select with these results the most suitable products. All products are developed in modern laboratories, without testing on animals and according to the latest scientific findings. 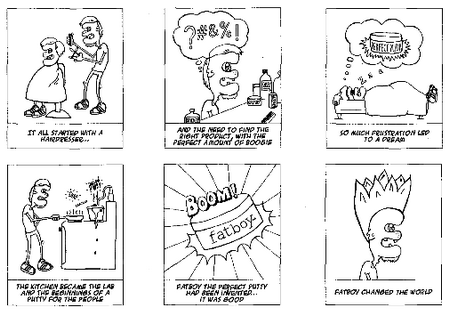 They are dermatologically tested and thus subjected to the strictest tolerability. 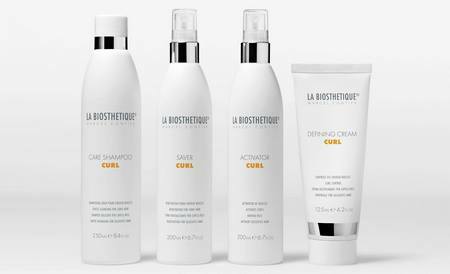 La Biosthetique products are exclusively available in premier hairdressing salons and spas. NEW LaBiosthetique Protection Couleur Range. 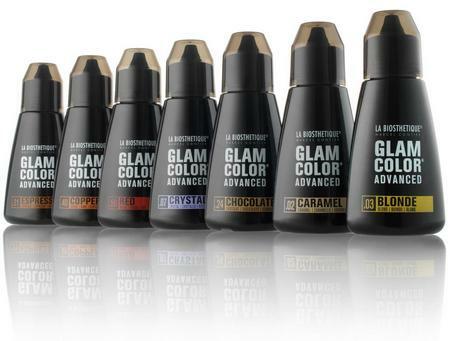 Makes your colour last up to 73% longer.Enhanced softness and richer colour plus UV protection.